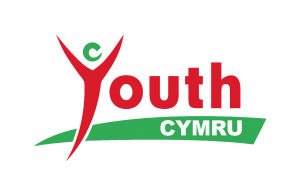 Llais Ifanc (translation – Youth Voice) is the youth advisory panel for Youth Cymru (Registered Charity: 524480), the all-Wales charity that works with youth groups, youth workers and young people throughout the whole of Wales. Llais Ifanc is comprised of young people aged 16-25 from across Wales, who seek to contribute to, and steer the direction of, Youth Cymru. Llais Ifanc hopes to improve the lives of young people in Wales by (1) steering the projects of Youth Cymru by working with staff and the board of trustees, (2) working with other charities and organisations, and (3) by running projects within Llais Ifanc. Join Llais Ifanc to help young people in Wales have a voice!